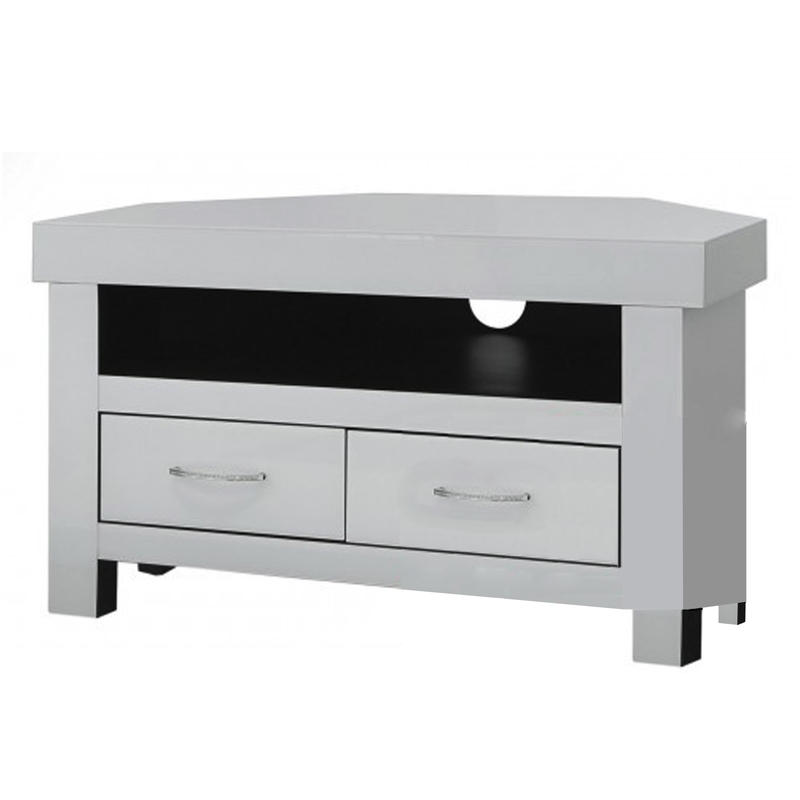 Add this ultra stylish Siena Mirrored Entertainment Unit to your home with ease and complete your room. With two lower draws and a lower shelf this is the answer to storing all your gadgets. With a mirrored exterior it will perfectly reflect your current interior.